Amazing place, delicious breakfast, lovely atmosphere and everything you need. The Spanish lessons were such great value and I highly recommend them! The beds/showers weren’t incredible but everything else makes up for it. And everything was very clean. Nice big comunal kitchen, hammocks for chilling and good wifi in places. Make sure you stay here on a weekend because the breakfast is to die for. 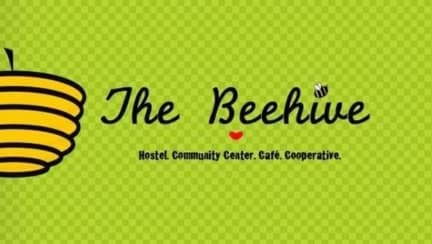 The Beehive is a fantastic hostel. 10 minutes from the main square and market, always clean, and the breakfast is fantastic. Very cheap given the facilities. Love this place! Hence I'm returning back for Spanish lessons. 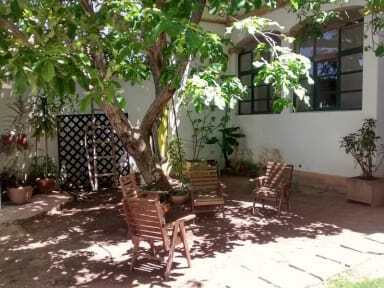 Great place to chill, good kitchen, excellent Spanish teachers at a great price. And the breakfasts - oh wow! So good. Mejor desayuno del mundo ! Buen lugar para hacer cursos de español. Todo tranquila y súper cerca del plaza de armas . Location is good, breakfast amazing! But mattresses are horrible, in some rooms there are no lockers, no WiFi-signal in all rooms, laundry was wet when it came back after 48hours, and it was not possible to pay by card even when they say. I said I have to pay later then and she added that I have time until 2pm, after that I’ll have to pay more. Sorry but that is a no-go if they are not able to do their service.